As families everywhere are winding down for the holiday season, support teams are just ramping up. This time of year can be especially strenuous for small businesses that want to continue to provide amazing customer service and support seasonal promotions, while at the same time allowing staff members to take some much-needed vacation time. 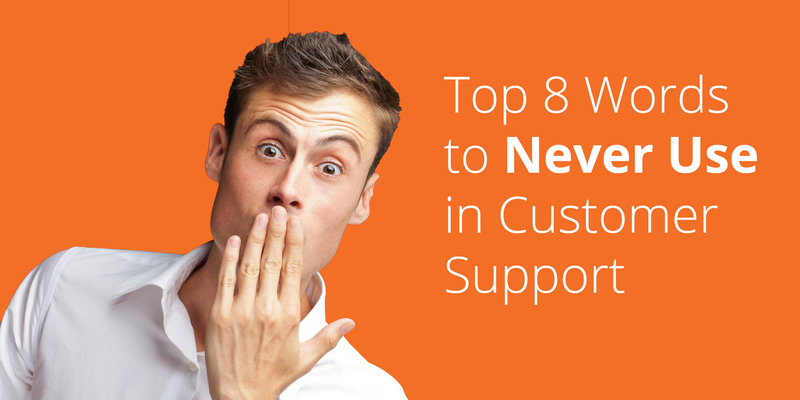 A good amount of customers still enjoy traditional support methods, like simply calling you up on the phone. For this reason, it’s incredibly important to empower the people who are answering those calls. Agent empowerment can come in many forms: in-depth training, up-to-date knowledge, freedom to make key decisions. By preparing agents with the tools they need to succeed, and giving them the power and confidence to make judgment calls, they will be ready and able to tackle any customer need! Agent scripts allow support reps to have a real-time, custom script to easily guide them through a customer communication. Crafted to fit the business’ own “voice,” scripts follow personalized support standards that make it simple for agents to help customers with the best information possible. 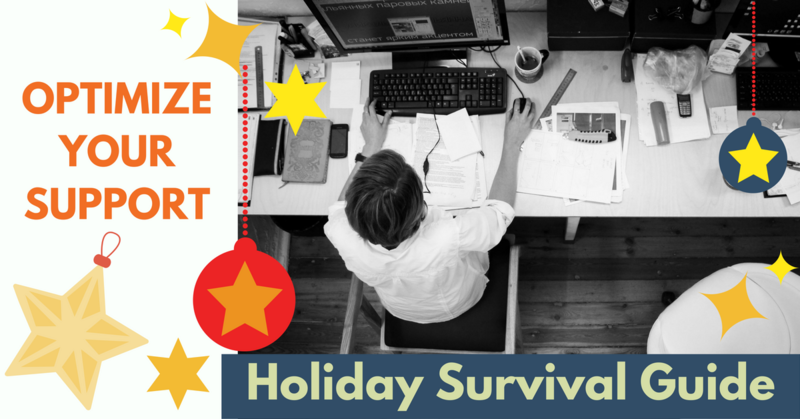 The best part about agent scripts for the holidays is that, because they convey the most accurate information and natural flow, it’s possible to hire last-minute seasonal help while ensuring your high standards of customer service are still met. According to a 2013 Forrester report, roughly 72% of customers actually prefer self-service support options to resolve their issues over calling or sending an email. For the holiday season, this is excellent news. The more you provide self-service support, the less questions and issues your support team has to field — it’s a win-win! 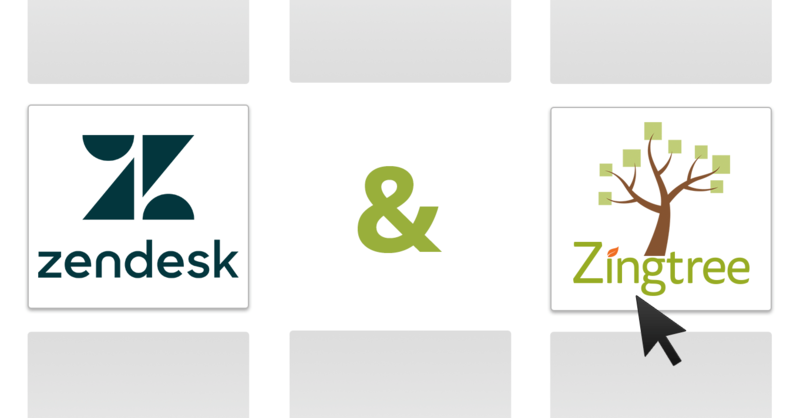 As far as self-service options go, pairing your existing knowledge base, FAQ and/or tutorial videos with interactive troubleshooters is the best way to cover all of your customer service bases. 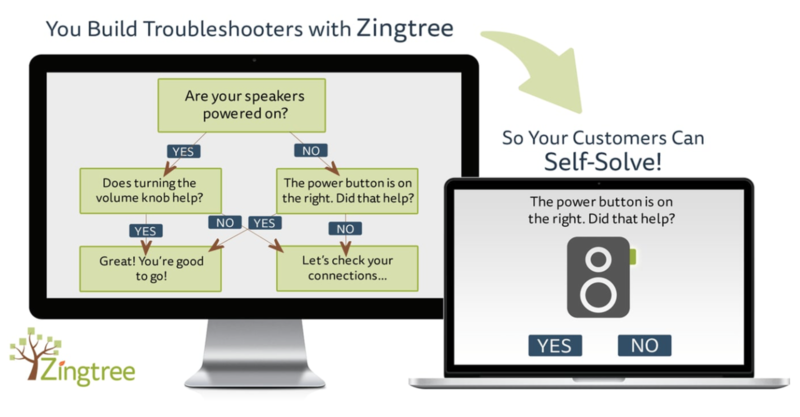 With the question-and-answer-style of a decision tree troubleshooter, finding solutions becomes much more manageable (for customers and support staff). In fact, businesses that use these troubleshooters have seen an average 20% reduction in support costs, some saving upwards of 15 hours per week on customer support. Not quite the tree that’s traditional to the season, holiday-specific decision trees are also a great idea if you’re running any promotions, offering special deals of any kind, or need to answer common shipping questions. By anticipating questions ahead of time and building a simple, interactive how-to or troubleshooter can help to solve seasonal problems. What are your hours during the holidays? Did you release a new version of the product during the holidays? What’s different about it from the older version? Are there any discount codes available? Please explain. Do you have rush order? What are your return/exchange/cancellation policies? 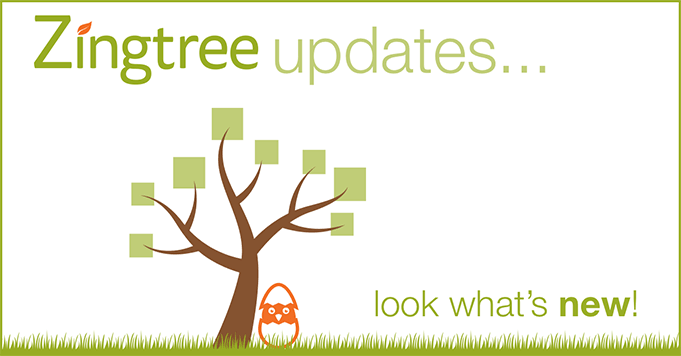 Zingtree makes it easy to build customized, informative decision trees to satisfy your customers, and your business) during the hectic holiday season. Contact us to learn more or get started today!